ICT Customer Services Restructure – What does it mean for FoM? ICT Customer Services is currently undergoing a restructure led by the Head of Customer Services, Leigh Davenport. The new model is designed to allow us to focus more on the operational relationships with the faculties by giving the faculties a dedicated resource who will be their day-to-day interface. Whilst we are focusing on the customer relationship we are also going to improve the efficiency of service delivery, making better use of the staff we have by pooling our resources and continue our trend of improving resolution times whilst driving down Service Level Agreement breaches. The changes are due to take place in a structured and phased way, over the next 6 to 8 weeks. A new function has been created called the Customer Services Management team, headed by Dawn Beaumont. Customer Services Managers will own the operational relationship with customer departments and manage customer satisfaction within ICT. As well as leading the new team, Dawn will also be the Customer Service Manager with responsibility for Medicine. Dawn has spent her entire career at Imperial providing IT support to Medicine, worked at all of the Medicine campuses and has for the last 15 years been the Faculty Support Manager responsible for the teams providing IT Support at the Medicine sites. The ICT Digital Partners will still own the strategic relationships with the departments, initiating and guiding new projects and will work with the Customer Services Managers to champion the “voice of the customer” within ICT. The Faculty Support team will report into a single Faculty Support Manager, Jamey Khan, who will oversee the services of resource teams providing deskside support in departments and via the ICT Service Desk in Central Library for South Kensington-based staff and existing local offices on remote campuses. This move should allow improved responsiveness of engineers to adapt to changing demands across the organisation. Elmy Thompson, the current Site Manager for Hammersmith, Charing Cross and White City will be moving to take up the role of Departmental Operations Manager taking charge of the ICT’s Admin function. Dominic Spencer who currently covers St Mary’s, Chelsea and Brompton will have responsibility for managing deskside support teams across all the College’s remote campuses. In terms of how things will work, for support requests and faults, please continue to submit as usual. Full details can be found via the ICT pages. Staff on clinical campuses will continue to have access to their local teams. If you have any questions or would like more information, please contact Leigh Davenport, Head of Customer Services. Ease of use: accessible as a fast network drive across the college network, and directly on the ICT computer systems. Cost-effective: generous standard allocations for individuals and projects, with metered rates for additional storage (see Wiki.Imperial for a comparison of storage options). Secure: will become an ISO-certified system for secure, GDPR-compliant data storage. Project Space: as a PI you may create as many separate project allocations as you need, with each project receiving 2Tb of online storage. Additional storage will be available (chargeable at the metered rates shown below). Individual Space: as an active user of the Research Computing Service’s HPC systems you will also receive an entitlement of 1TB for private working space. This space provides snapshots, allowing you to retrieve deleted or earlier revisions of files. Ephemeral Space: projects and HPC users alike have access to temporary working space. This ephemeral space can store an unrestricted amount of data for up to 30 days before it is automatically deleted. The College has recently successfully completed roll-out of cloud-based e-mail accounts (on Office365) for the student community here at Imperial. Following on from this, the next few months will see a similar migration programme for the e-mail accounts belonging to College postgraduate research students and staff here at the College. This migration of email accounts to the Cloud is but the first in a series of steps as we move towards a full deployment of Office 365. The new accounts will offer significantly more storage capacity (50Gb) – but this is not the main motivation for this change. More significant is that it lays the foundations for what will be a transformational platform that will enable us to move ever closer towards a truly Virtual Office. Future benefits will include, for example, the ability to create videoconferences on demand or for teams to work collaboratively on a document in real-time, no matter where they are located. Staff and Students will be able to connect from anywhere and at any time using whichever device they prefer – whether it is smartphone, tablet, laptop or PC. Office will be fully functional on any device. Over the next few months, staff and postgraduate research students will receive detailed e-mails individually explaining what will happen for their own accounts as the migration programme rolls-out. However, if you would like further information please contact Ellen Pengelly, Digital Partner for the Faculty of Medicine, ICT. I am writing to you to let you know about College access to lynda.com, a high quality video training site for IT, business skills and general interests which may be of interest to your Faculty. The College has purchased a one year license for all College staff, renewable depending on take-up. lynda.com provides a vast online library of instructional videos covering the latest software, creative, and business skills. Taught by accomplished teachers and recognised industry experts, lynda.com is a high-quality resource for Students and Staff looking to develop skills in Microsoft Office, the Adobe Creative Suite, Project Management, Personal Development, Social Media and a wide range of other topics. With more than 3,000 courses and more added every week, lynda.com is designed for all learning abilities and is available whenever you’re ready to learn. You can even view it on your iPhone, iPad, Android phone or tablet, or other mobile device. Access is via College user accounts for both staff and students. If you already have a lynda.com account, you can merge this with your College account. 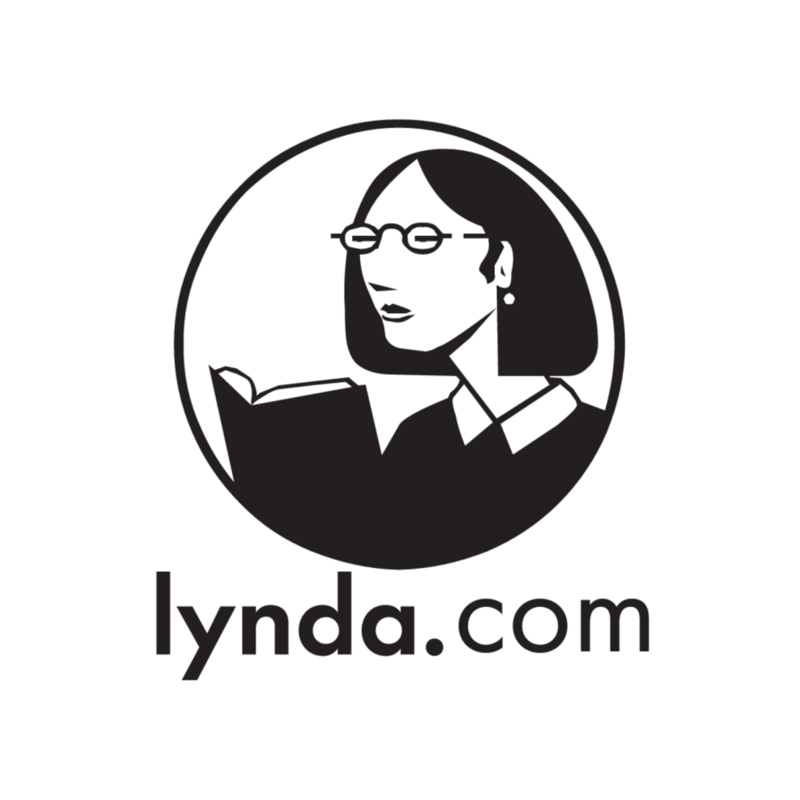 Go to lynda.com via the ICT website for more information on the service and to provide feedback. lynda.com have offered to provide sessions on the product if you or your colleagues would like to understand more about it and how it can be used. If you would like more information please contact me at e.pengelly@imperial.ac.uk. If you have any concerns or problems with usage or access, please contact the ICT Service Desk.